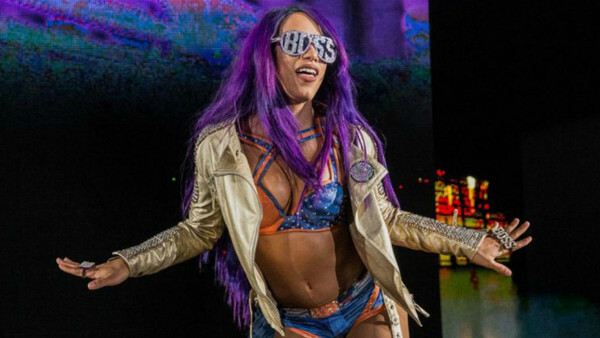 This week's Wrestling Observer Newsletter brought a fresh update in the complicated case of Sasha Banks' WWE future, with Dave Meltzer writing that 'The Boss' attempted to quit the promotion over WrestleMania 35 weekend. Per Meltzer's source, Banks "felt blindsided" by a last-minute booking decision to have her and Bayley drop the Women's Tag Team Titles to The IIconics at 'The Show Of Shows,' as she'd been led to believe that they'd be given a long, prosperous run as champions to establish the straps as serious, credible belts. After this, Sasha missed this week's Monday Night Raw and a scheduled Wendy Williams Show appearance for "personal reasons." She has reportedly been given a few weeks to "figure things out," with the company hoping that she'll reconsider, and ultimately decide to stay. 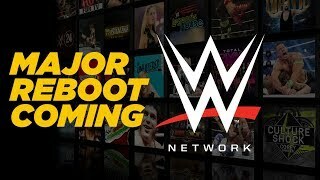 Fightful's Sean Ross Sapp has compared the situation to The Revival's from a few months ago, noting that it is extremely unlikely that WWE will agree to let Banks go, particularly with AEW lurking. 'The Boss' would be a major signing for the nascent promotion, and immediately one of the biggest names in the company. Don't expect Vince McMahon to just cut her loose.